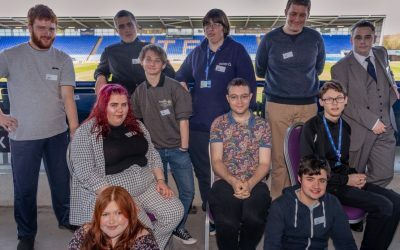 Enable are working with Shropshire Council’s specialist Transport team to provide travel training for students with special educational needs. Training is delivered through our dedicated team of experts and is aimed at individuals who are in need of support with using public transport. Our objective is to help build up the students confidence and knowledge – allowing them to become familiar with their bus route to school or college. The training delivers a positive approach to independent living and is tailored to each individual’s needs. Travel training can take as little as one month for some students to be fully confident to travel alone. This course can help individuals learn their route to school or college, giving them the independence to communicate with the public and deal with the exchange of money, as well as providing them with the freedom to travel without relying on anyone else. All referrals are made through the Transport Department and are individuals who are having to use taxis or similar to travel to college.